The Princess Royale Oceanfront Family Resort & Condominiums is one of the area's premier attractions. 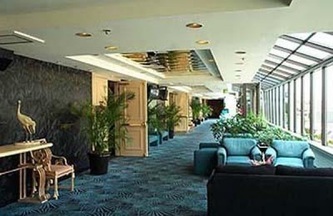 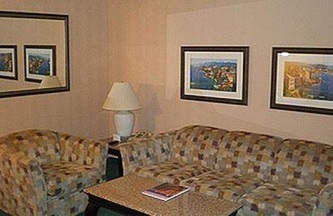 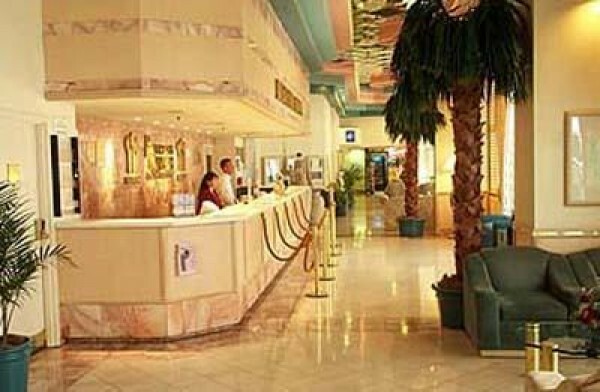 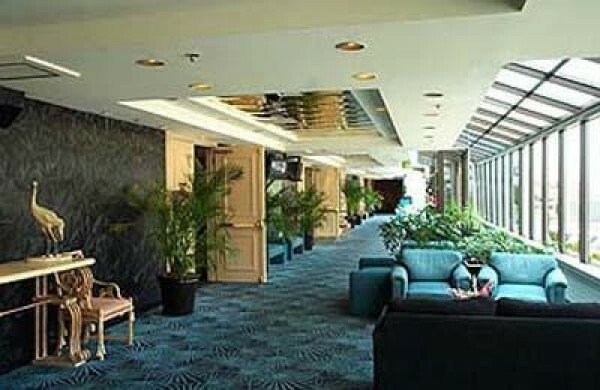 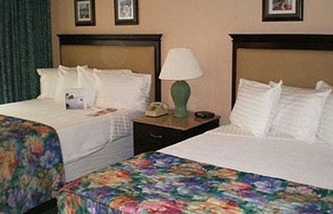 Our hotel is the largest all suite resort offering the ultimate in accommodations. 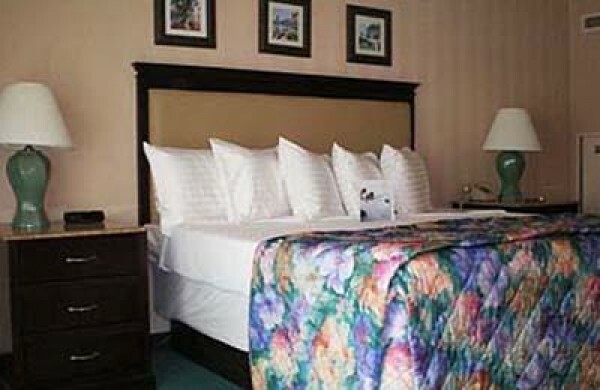 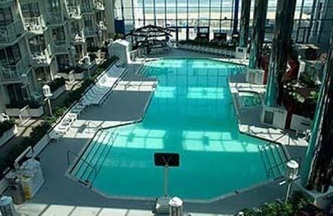 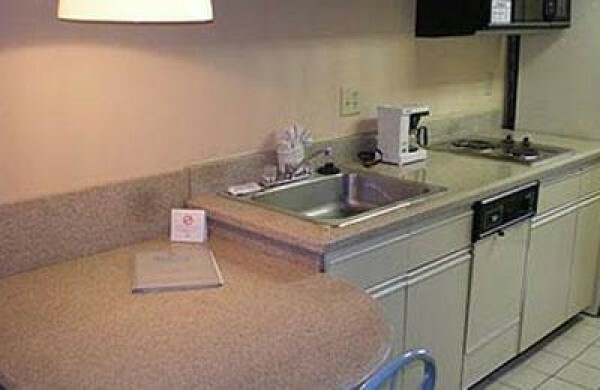 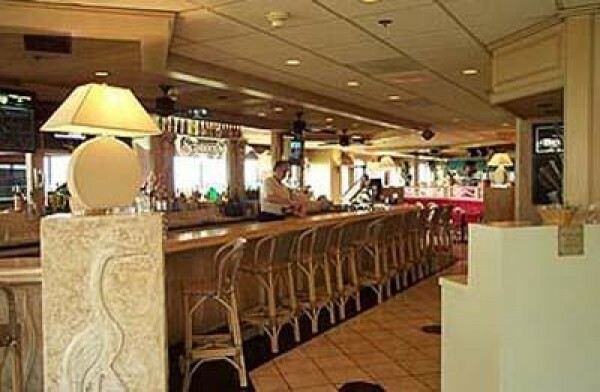 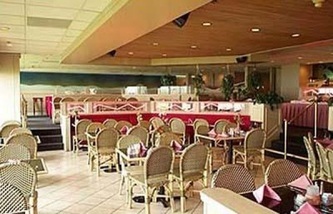 Located on white sandy beaches of Ocean City, we offer a variety of accommodations from spacious two room suites with fully equipped kitchenettes directly overlooking the beautiful Atlantic Ocean to suites overlooking our indoor heated swimming pool, hot tubs, saunas and four story glass oceanfront tropical atrium. 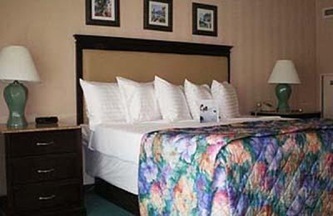 We also offer two and three bedroom oceanfront condominiums making the Princess Royale ideal for family vacations, romantic getaways and business travelers. If you get a chance, come check out our Comedy Club located within the resort!